[Shenzhen, China – 8th March 2019] Witnessed by golfing legend Annika Sorenstam, Tenniel Chu (left), Vice Chairman of the Mission Hills Group signs a ‘Women in Golf Charter’ which pledges a continued commitment by the world’s largest golf facility to supporting women’s golf in China. 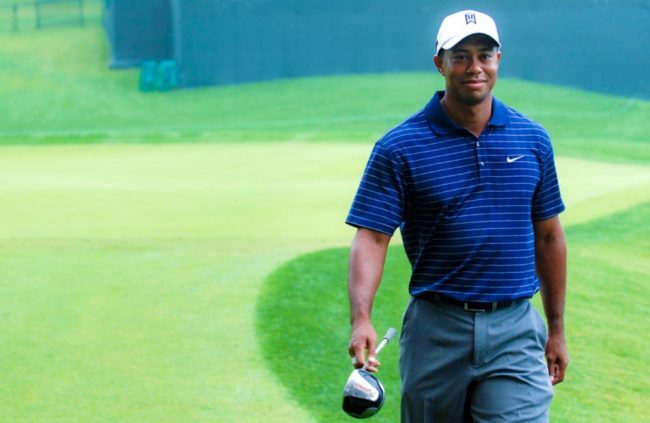 golfscape introduces you to Topgolf, the newest golf game for everyone to enjoy. golfscape is delighted to announce the signing of professional golfer, Madeleen Grosskopf, as the new Brand Ambassador. 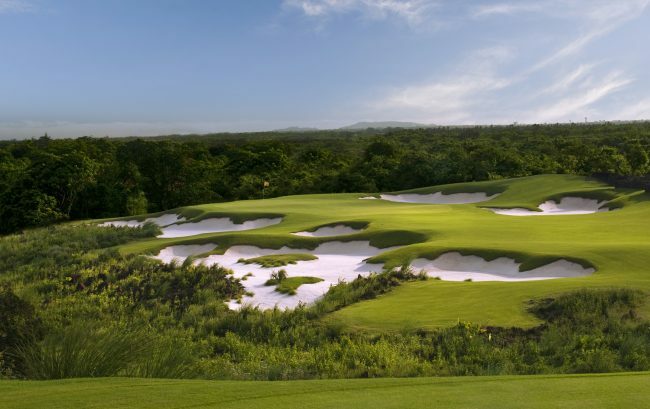 Madeleen will be representing golfscape during her practice and tournaments in Europe, Middle East, and Asia. You might have heard of Snapchat’s latest product – Snapchat Spectacles which they launched last week in limited quantities through vending machines. If you missed the story, essentially the spectacles are sunglasses with a built-in camera. A button on the side of the eyewear lets you trigger a camera. When you tap it a light will flash and spin around signalling a recording is in progress to let people around you know. You can send the recordings to your smartphone through Bluetooth to post the recordings on your Snapchat story or send directly to your friends through the app. 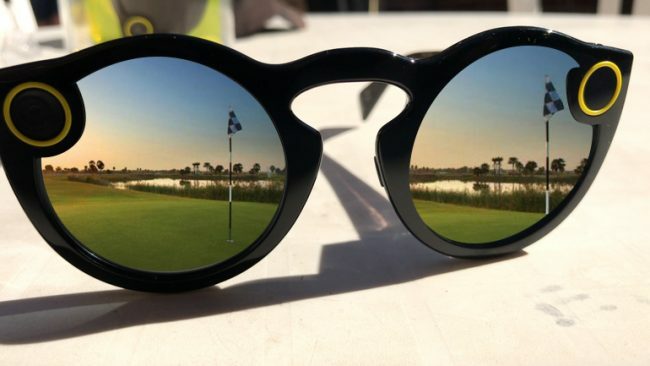 The spectacles come with a chargeable case so you can record an entire day out on the golf course if you desire. 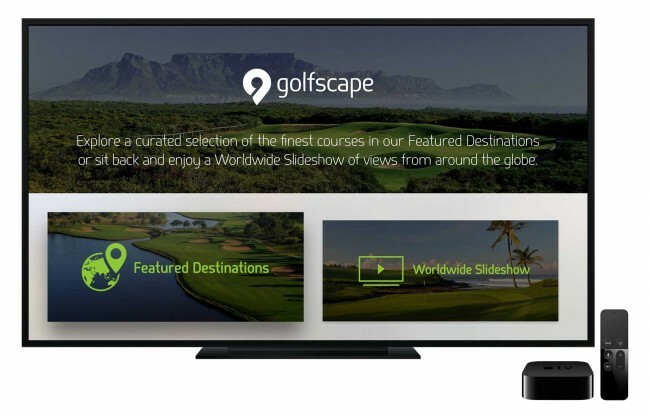 Today, we launched our first golfscape app on the Apple TV, bringing our exciting technology and service to the living room. Why are we super excited? 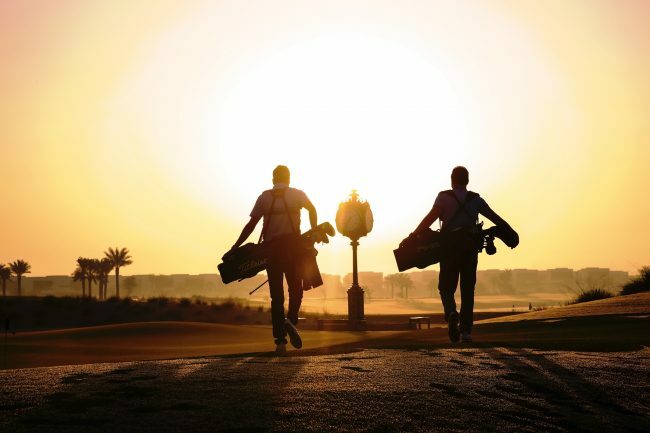 The golfscape Apple TV app provides you with an incredibly immersive experience to discover golf in the world’s most sought-after destinations. 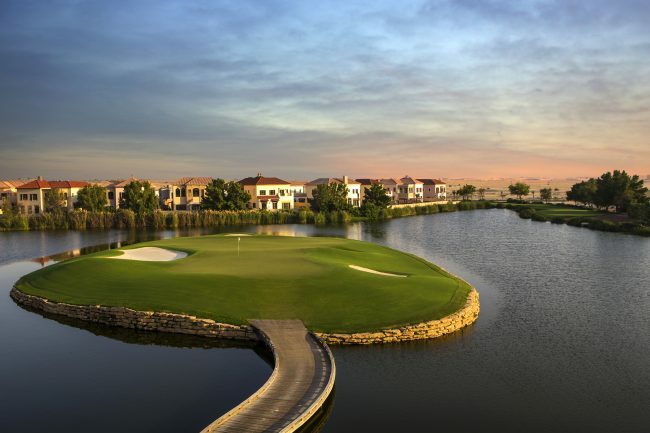 Inspire your next trip with amazing courses in over 55 countries, and high-resolution features at top worldwide golf properties.